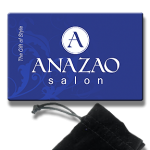 Anazao Salon is your—Hair Salon Grayson GA! The definition of our name says everything about us as an upscale Aveda Concept hair salon. Our craft is our passion and our goal is to use that passion in service to you, our [break]valued guest. We want your experience at Anazao Salon to be truly outstanding and we will strive to make it just that! There are hair salons on every corner but there’s only one Anazao Salon and only one Team Anazao! We are an award winning, full service, Aveda Concept hair salon located conveniently east of Atlanta in the heart of Snellville’s shopping district near the intersection of Scenic Hwy. 124 and Ronald Reagan Pkwy.. We offer “City” service & expertise with “Suburb” hospitality & warmth! 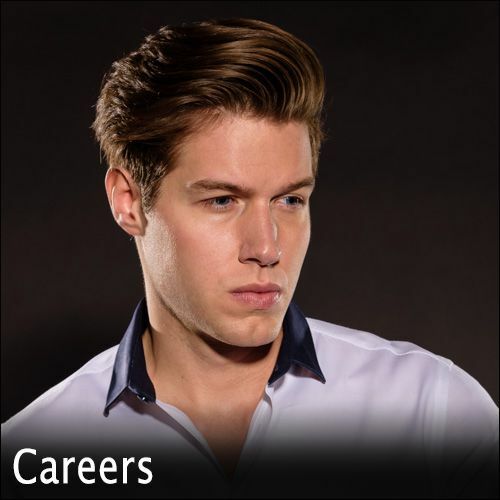 Our team of stylists are highly trained hair cut and hair color experts, dedicated to help you look your best no matter what your style may be. Take some time to browse our website for information regarding our services & pricing and subscribe to our newsletter for great special offers. 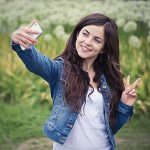 We love to share salon happenings on all the usual social channels so be sure to Get Social With Us! A great hair salon can be very difficult to find. We feel confident that you’ll enjoy every aspect of your service at Anazao. Our team members undergo many hours of advanced cosmetology education so that we are always ready to help our guests stay on top of today’s hair trends and timeless classic hairstyles. 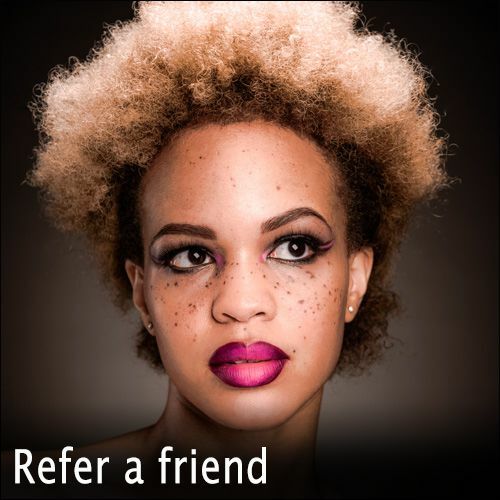 We even have a trained make up artist on our team to help insure your cosmetics match your hairstyle & hair color. Your satisfaction is important to us! We look forward to serving you at Anazao. Give us a try, you’ll be glad you did!